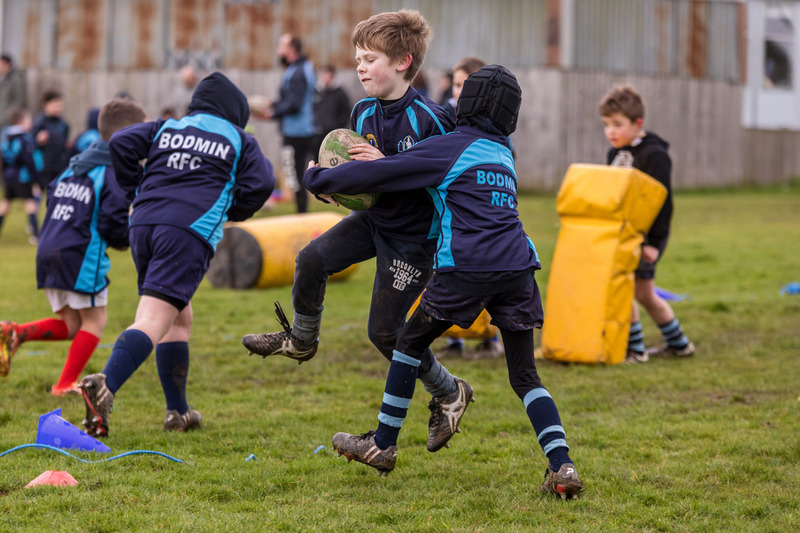 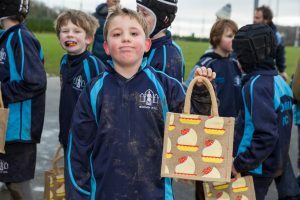 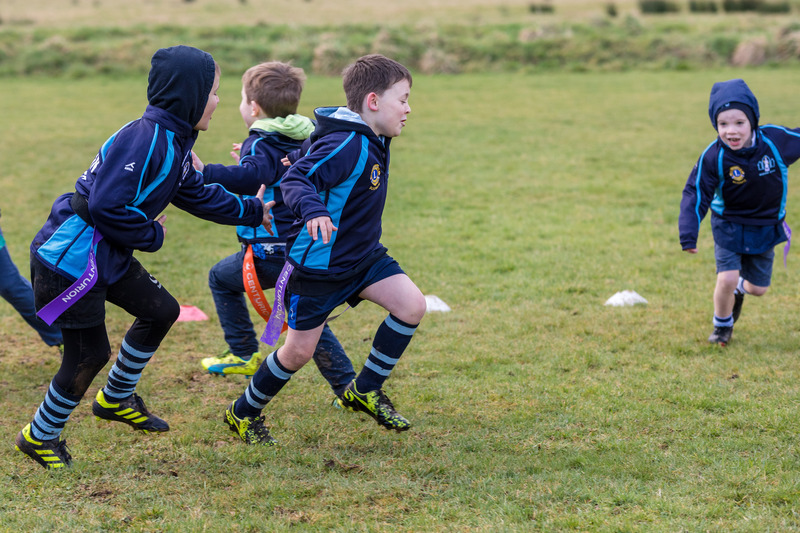 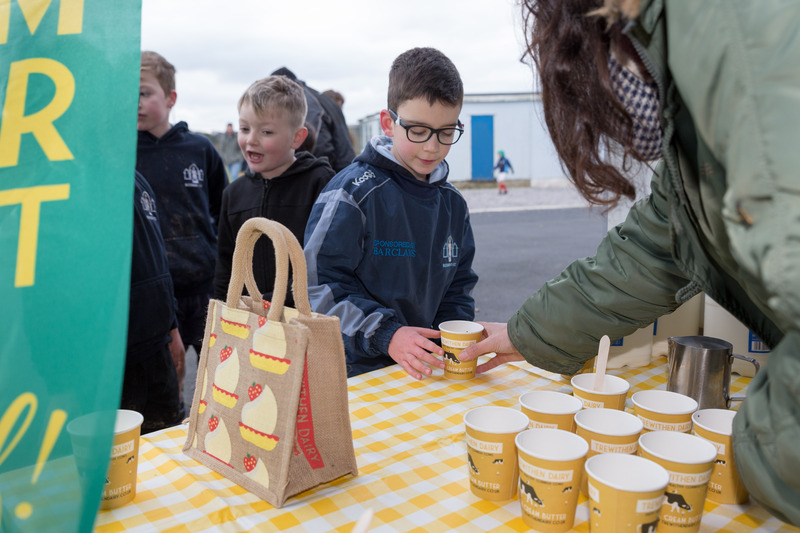 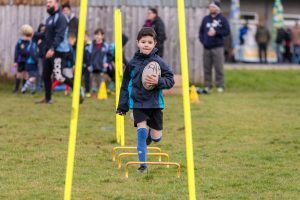 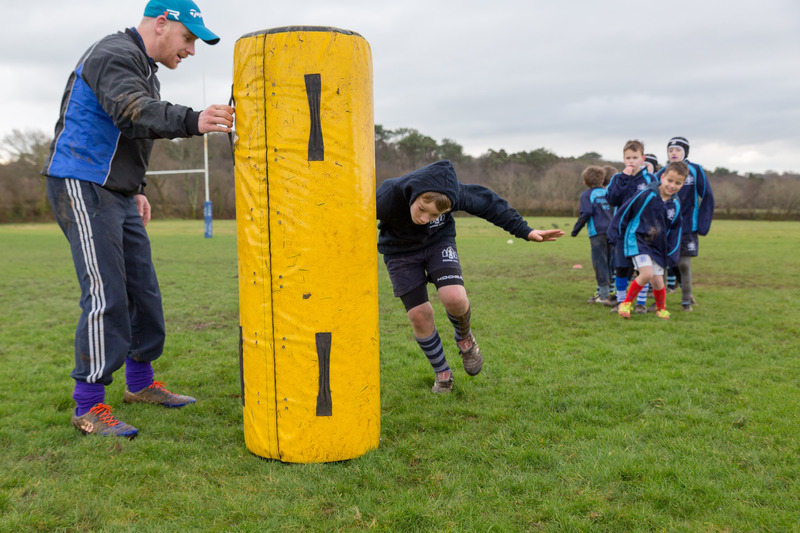 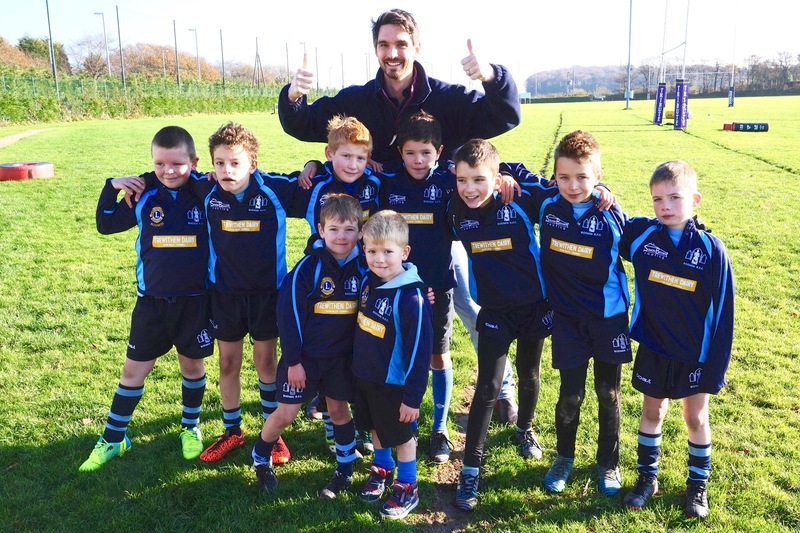 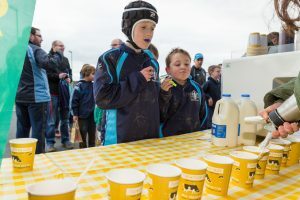 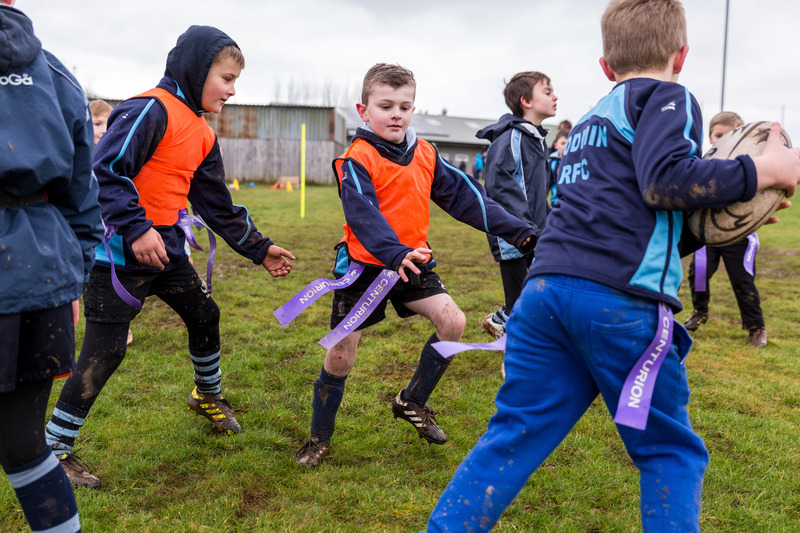 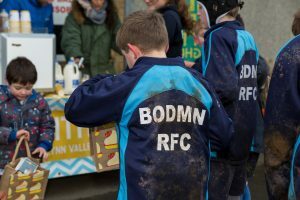 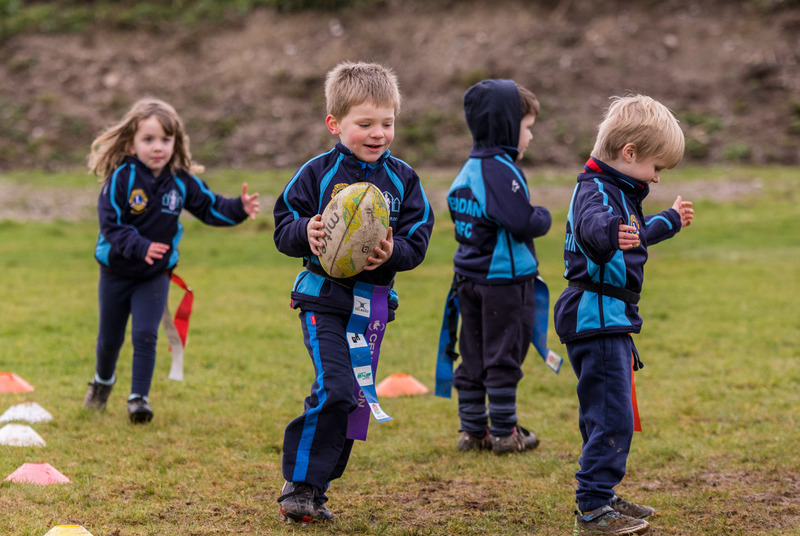 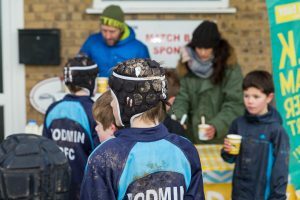 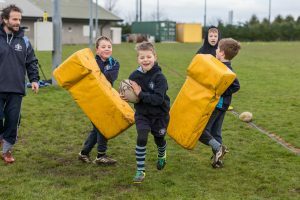 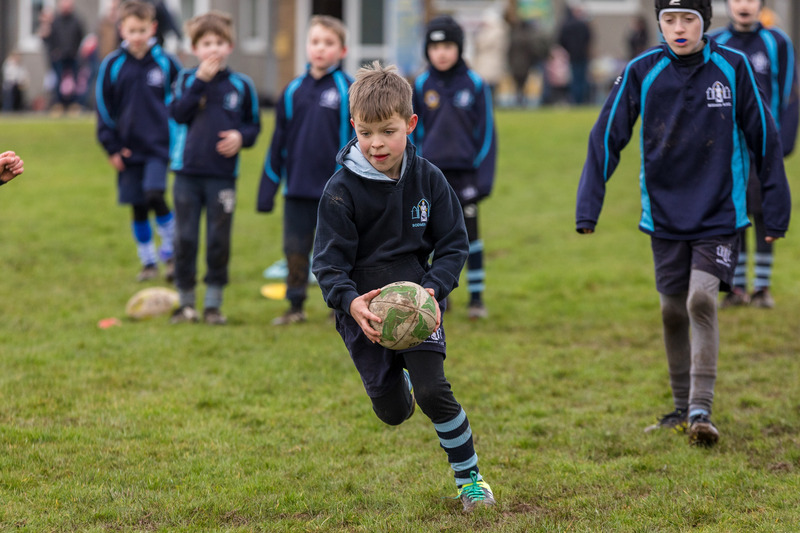 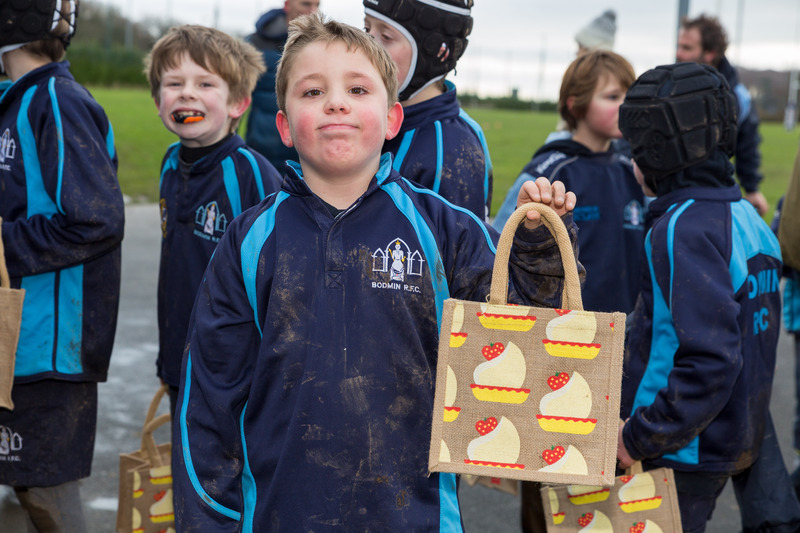 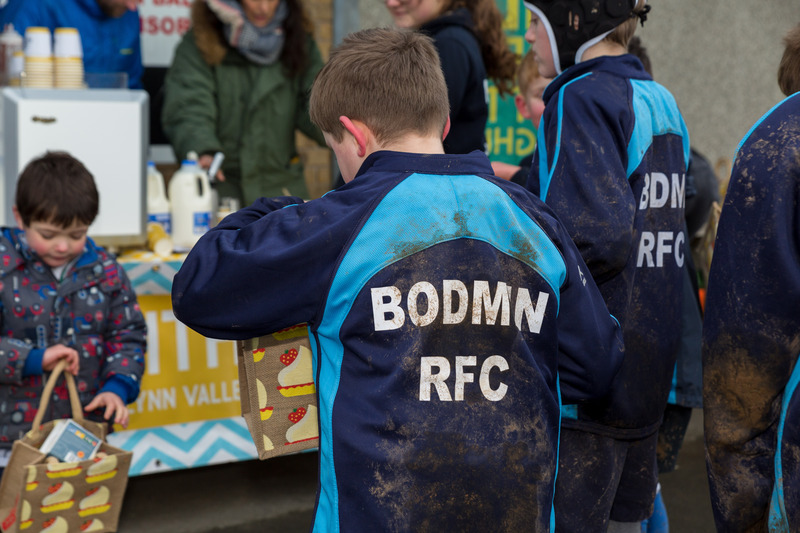 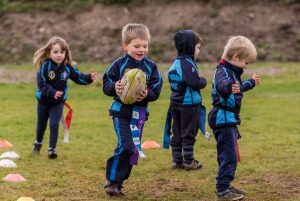 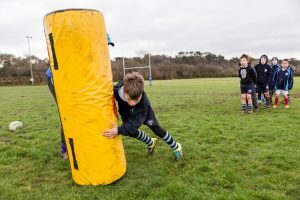 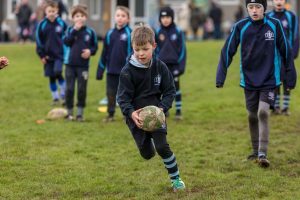 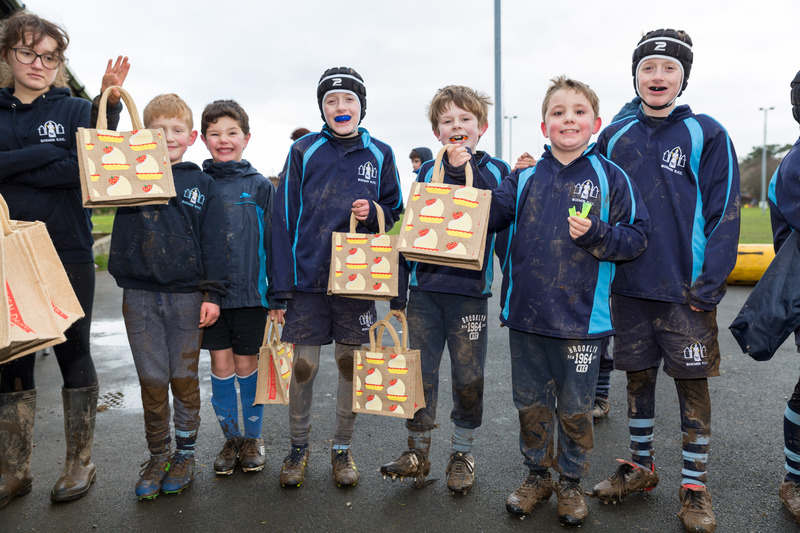 To celebrate Trewithen Dairy’s sponsorship of Bodmin RFC’s Minis Team, we recently treated the youngsters to delicious hot chocolates, prepared pitch-side by champion barista Hugo Hercod, and a trip to visit one of Trewithen Dairy’s farmers. 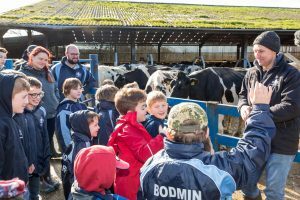 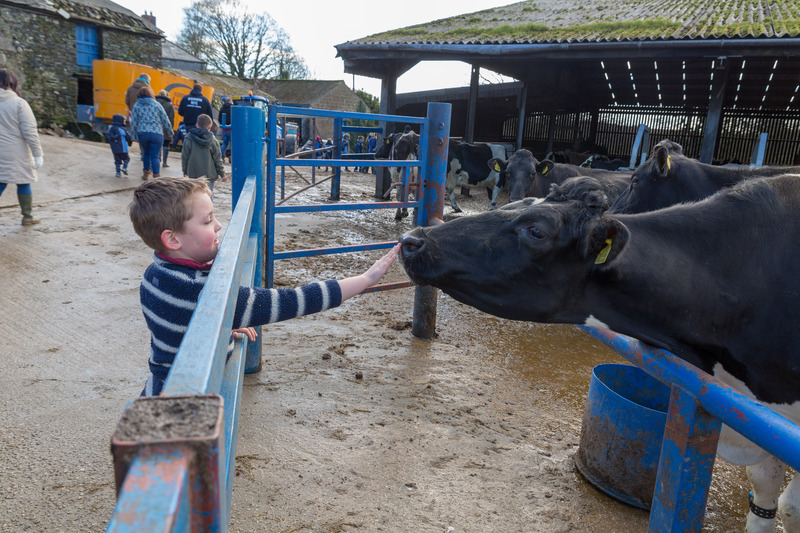 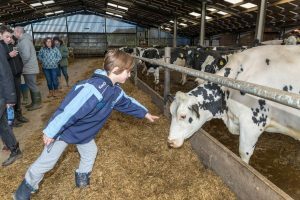 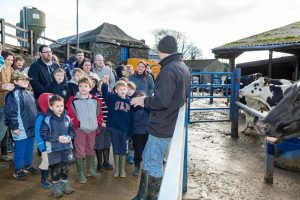 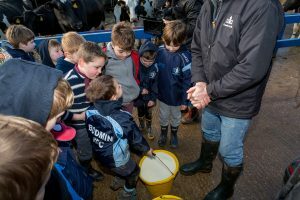 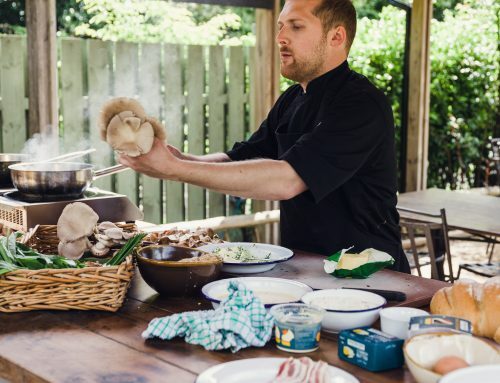 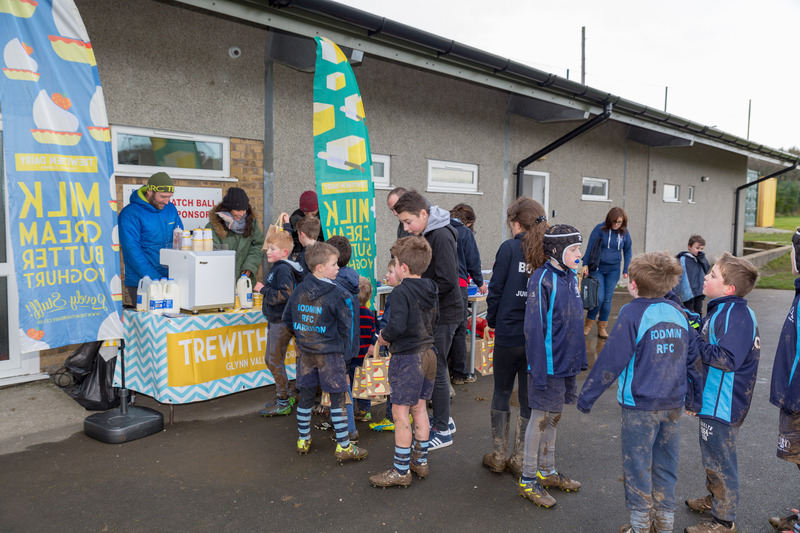 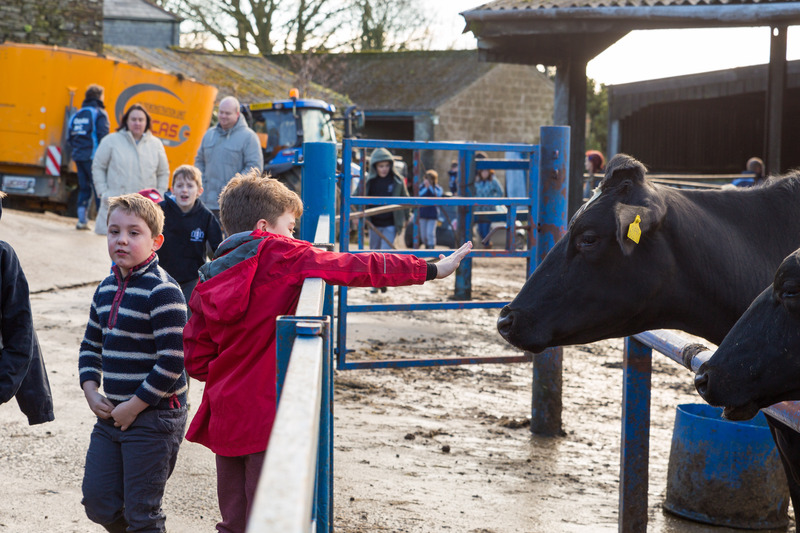 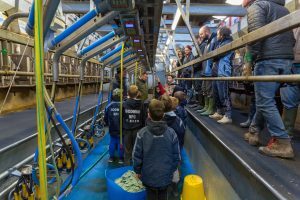 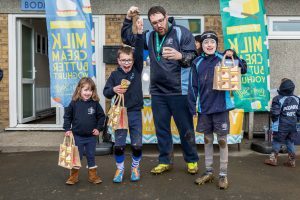 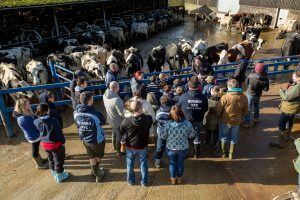 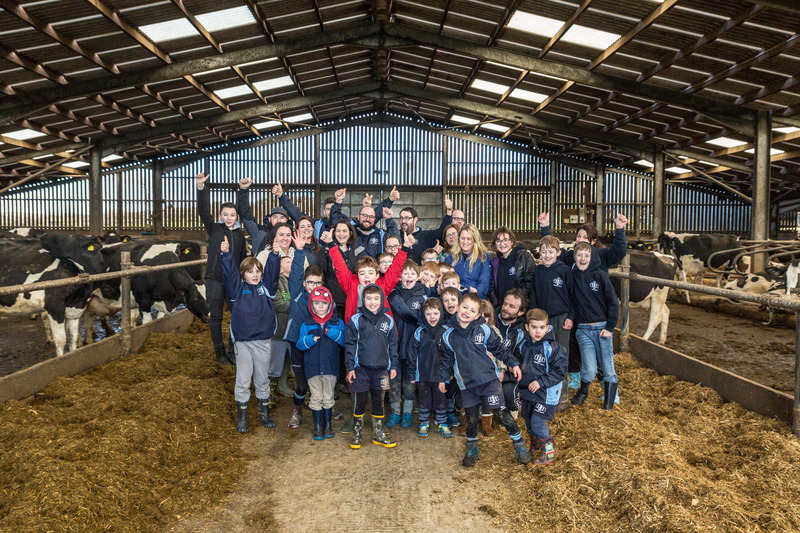 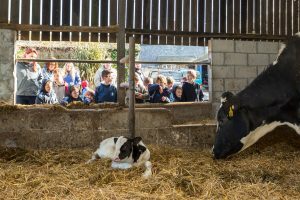 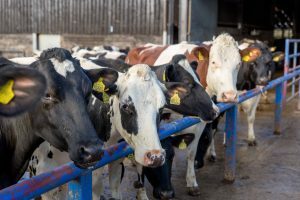 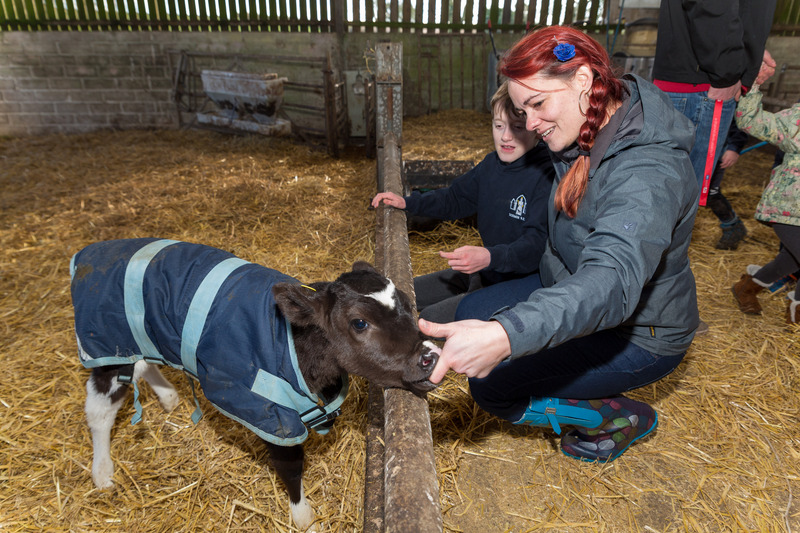 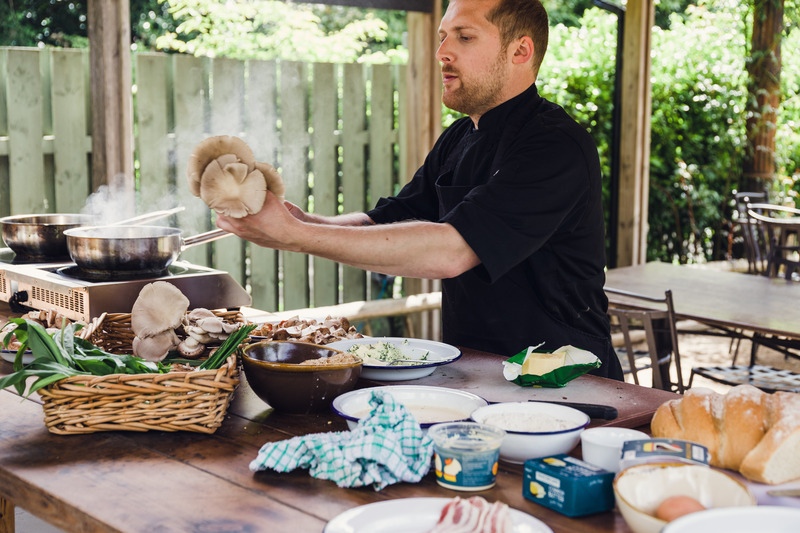 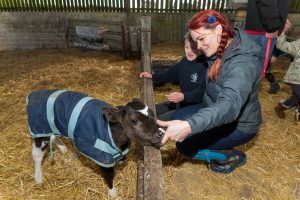 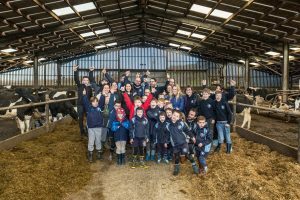 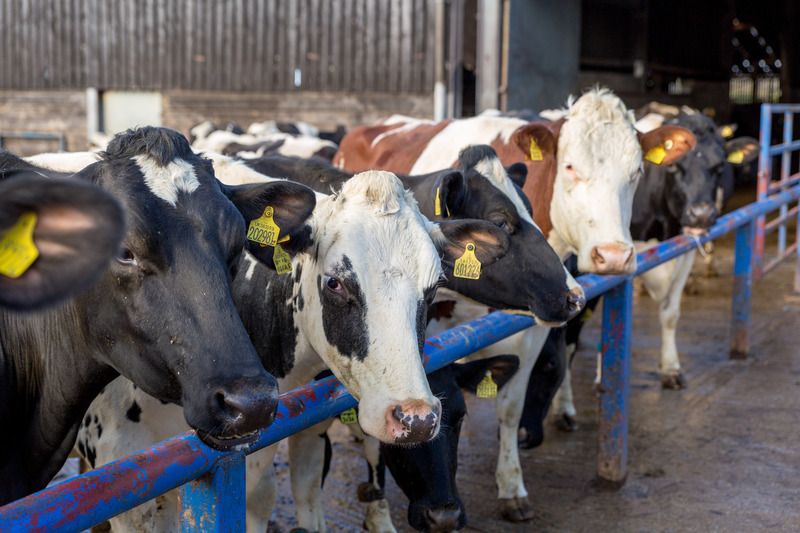 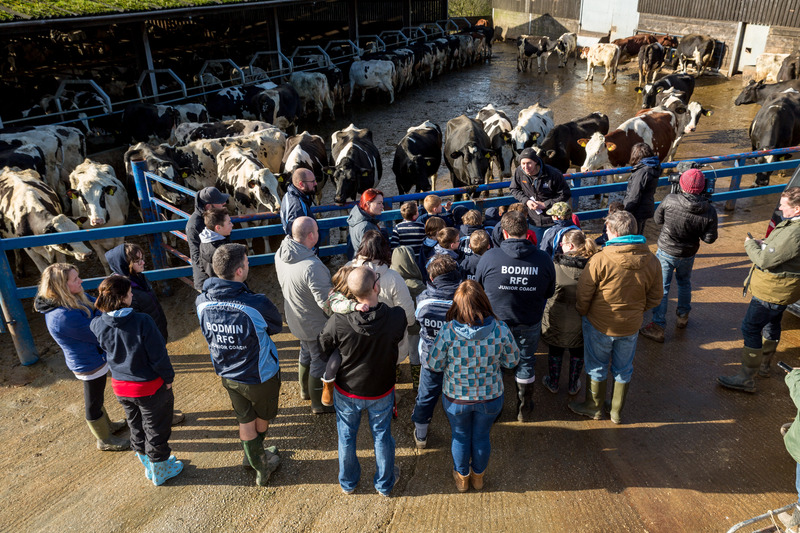 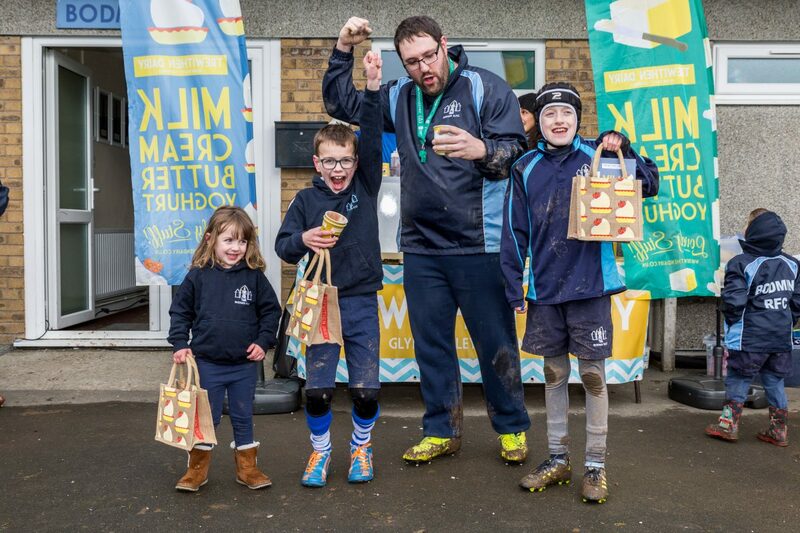 After enjoying some warming post-match refreshments made with Trewithen’s creamy whole milk, the pint-sized players headed just a few miles up the road to visit one of Trewithen Dairy’s 25 dairy farmers, who gave children and parents a tour of his farm. The families were fascinated to see first-hand how Trewithen’s milk makes its journey from field to fridge and enjoyed meeting the herd – especially the young calves! 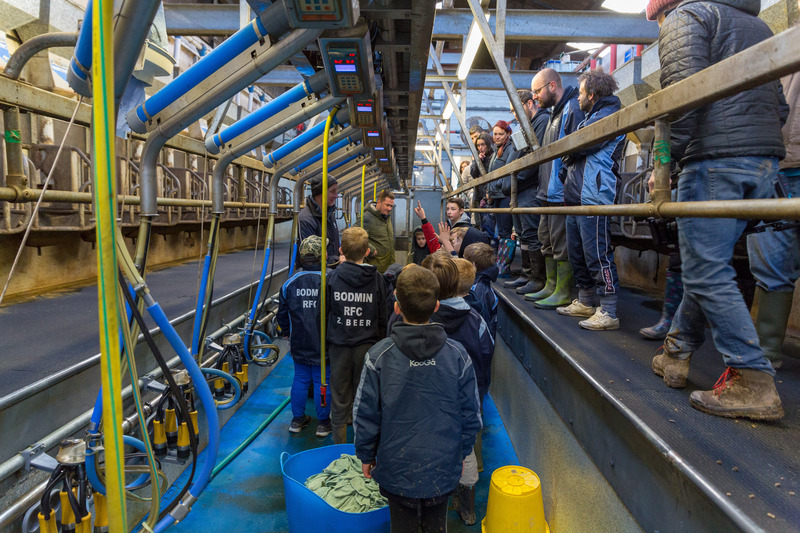 The children learned about the life of a farmer, including the early starts, how the milk is collected and the welfare of the animals. 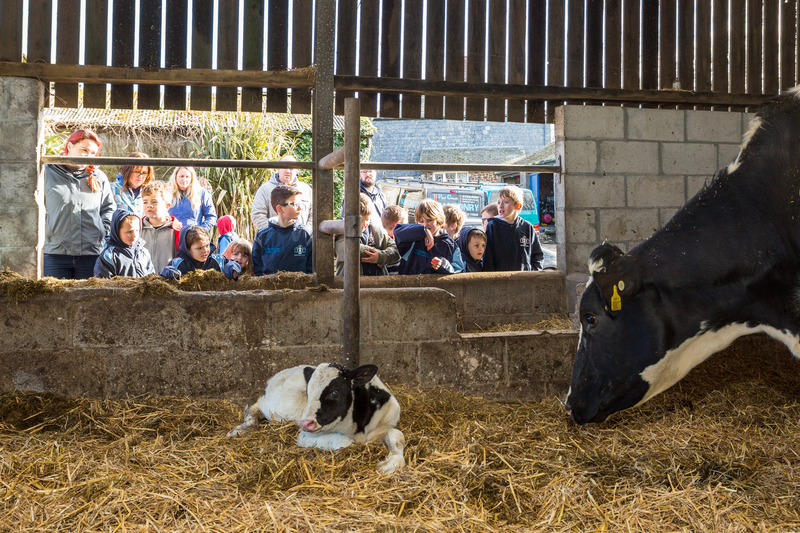 Naomi explains: “There was something very special about watching the newborn calf attempt its first steps.